We are looking for motivated PhD candidates, interns and research assistant. Please see Teaching/Supervision and email me with your transcripts and CV. 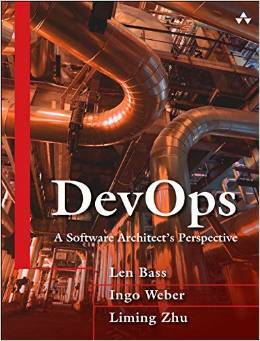 Len Bass, Ingo Weber and I have written a book on DevOps which is part of the SEI Series and published by Addison-Wesley in May, 2015. Amazon link.